and it's a beauty! It only took about an hour to read, but it is a collection of short stories about different famous lovers from literature and real life, including Richard Burton and Elizabeth Taylor, Heathcliff and Cathy, and Lancelot and Elaine. Obviously some of the stories were very well known, but others I was reading for the first time. I was completely entranced by the sad story behind the building of the Taj Mahal, and by the heartwrenching story of Ranginui and Papatuanuku, the creation myth of the Maori people. There are 18 stories in all, and at the end of each chapter are the facts and figures of the story's origin. 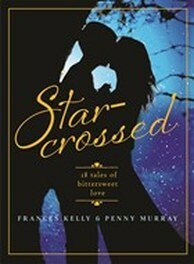 Such an enjoyable, romantic,and often bittersweet read. 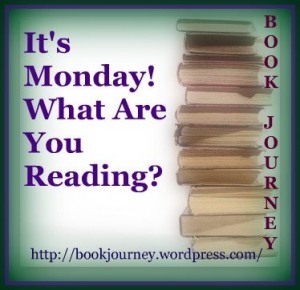 Popping over to Book Journey now to find out what people are reading this week. Sounds like a wonderful collection...thanks for sharing. And thanks for visiting my blog.